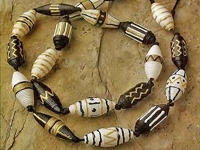 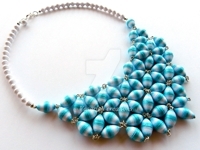 I wrote several entries about paper beads already, I find the African style paper beads also most beautiful! 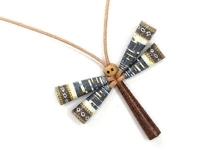 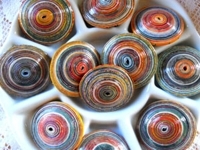 via: Make paper beads with African inspired designs. 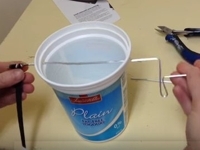 There is a link to a video which shows very good how to make them.